Terra Experience s happy to help support the Chica Nica Doll Dress Project a project of Wisconsin/Nicaragua Partners of the Americas by selling their dresses. Your purchase of these lovely 18" dresses provides income to the Nicaraguan women in their home, often the only money coming into the household to support the family. Women can stay in their community, earn income, learn a skill and live with dignity. 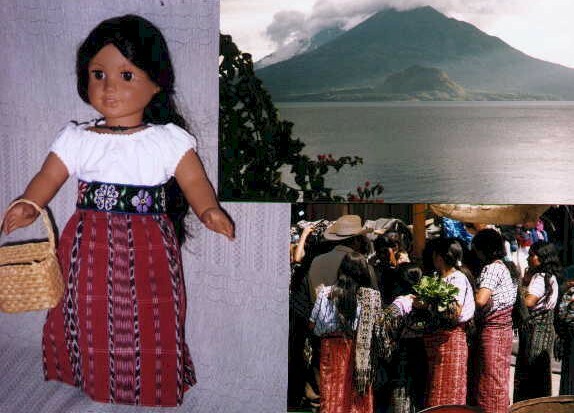 The styles include both traditional Nicaraguan dresses and many others for all 18" dolls from different cultures. Click on pictures to see color options and to order. Terra Experience's product line. 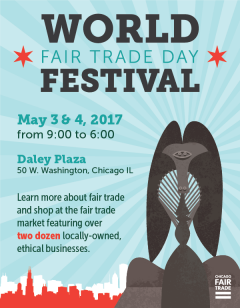 Learn more about their project and opportunities to help by clicking on their website http://wnp.uwsp.edu/news/postings/postings.htm or the images of their brochure below. Terra Experience supports their efforts by selling dresses from their Chica Nica Dress Project.